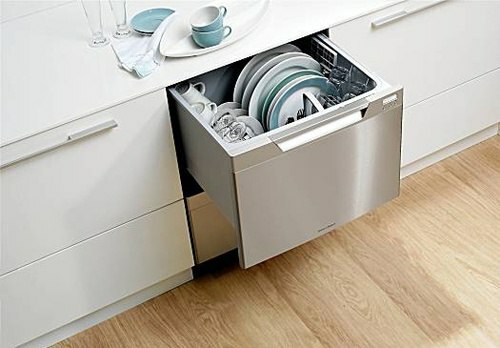 Miele's integrated dishwashers are nice as well. 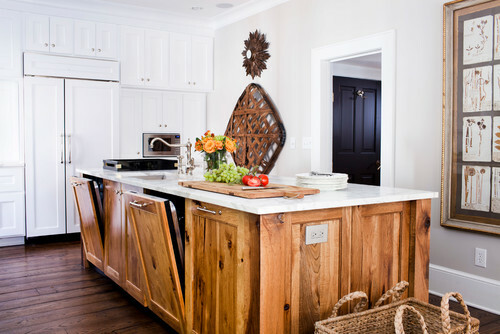 Neither product protrudes past your cabinets, so they are flush and blend in with the cabinets. However, there is more to consider than just novelty. We will look at both companies, products, and then compare at the end. Miele is the largest family-owned appliance manufacturer in the world and based in Germany. They manufacture every product down to the component level in their factory. Because of such strict quality control, the Miele dishwasher has become the most reliable product sold. They were the first with the third cutlery rack and are the only brand with a true drying system. 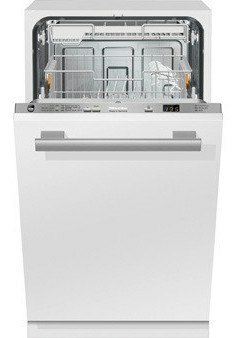 Their models vary from the basic starting at $999 to the computerized knock-2-open dishwasher with two drying cycles. The models vary in quietness, racks, features and drying capability. Fisher & Paykel is from New Zealand and was recently purchased by Haier out of China. They manufacture many niche, luxury products like counter depth refrigeration and cooking. However, their best selling product is their double drawer dishwasher. Yale was one of the first dealers of the double drawer dishwasher. It has interesting technology like a detachable DC motor, but the reliability was an issue. We handled the repair issues, and there was plenty at one time. The reliability has been greatly improved. Let's explain and look at a few models. 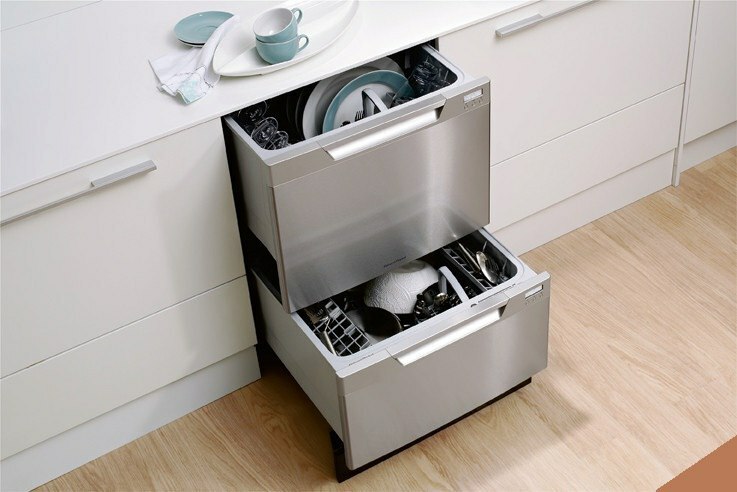 The dishwasher drawers are available in a single or double tub. The single drawer is extremely versatile and great for smaller households that are accustom to "half load" washes. It is available in a "standard" single drawer tub, which is about, 16” high, or approximately half the height and capacity of a traditional dishwasher, which is 34" high and a "tall" single drawer tub, which is 17 7/8" high. 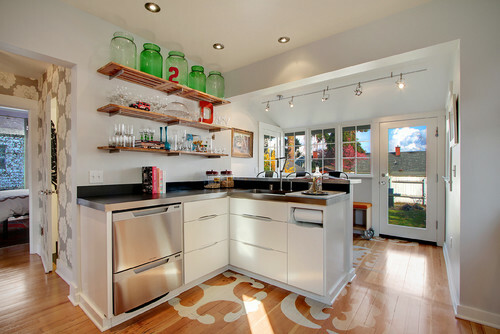 They're also available as double drawer, which are two individual dishwashers that operate independent of one another. The double drawer is available in a "tall tub" (upper drawer bigger than the lower) or standard (equal sized) with 2 drawers offering similar capacities. The following are some full-size model comparisons. ENERGY STAR qualified with ultra quiet operation and uses as little as 1.95 gallons of water per drawer. The following are some compact model comparisons. Let's talk about reliability. Miele is at 7.32% service calls in the first year. This is best for dishwashers. Fisher & Paykel is at a respectable 16% and improving. Although Miele is better, the gap is narrowing without question. From a component standpoint, Miele is superior with a stainless tub versus plastic for Fisher & Paykel. 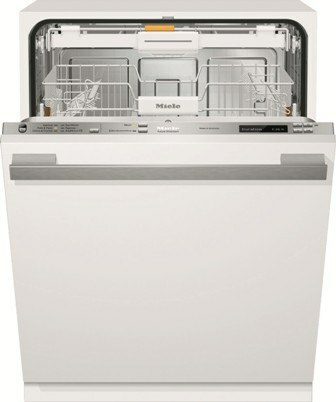 Miele has the best drying system with an air port at the bottom of the dishwasher. The air is introduced to the outside so the steam inside is attracted to the “colder” side and dissipated. The better models have two ports and will pop open when the cycle is completed.  Loading greatly differs. Miele has the third rack for cutlery and is simple to load. 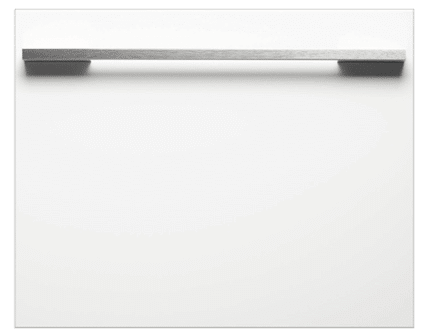 Fisher & Paykel is more convenient with smaller loads and bigger dishes. Yet some people love the loading, but others do not. 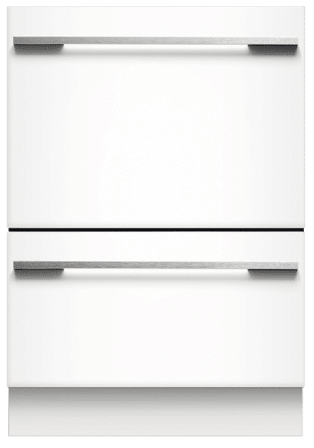 Miele is probably the better dishwasher, yet Fisher & Paykel still has the “cool” factor and is finally worthy of being considered. Do you need more information on the latest dishwashers? 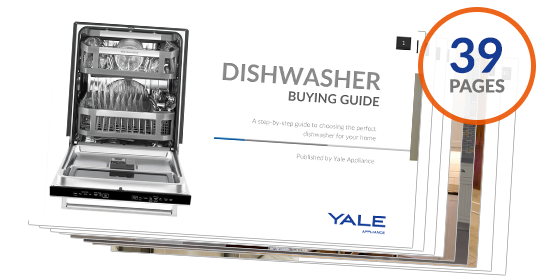 Read the Yale Dishwasher Buying Guide with all the best dishwashers at every price from Frigidaire, Bosch, Miele, KitchenAid, Asko, Electrolux and more. Over 165,000 people have read a Yale Guide.